Wakehurst Place in West Sussex is effectively part of the Royal Botanic Gardens, Kew and consists of the mansion itself, walled and water gardens, woodland and wetland conservation areas and Kew’s Millennium Seed Bank. The gardens were originally created by Gerald Loder (later Lord Wakehurst) who purchased the estate in 1903. Wakehurst Place was left to the nation in 1963 and the Royal Botanic Gardens took up a lease from the National Trust in 1965. 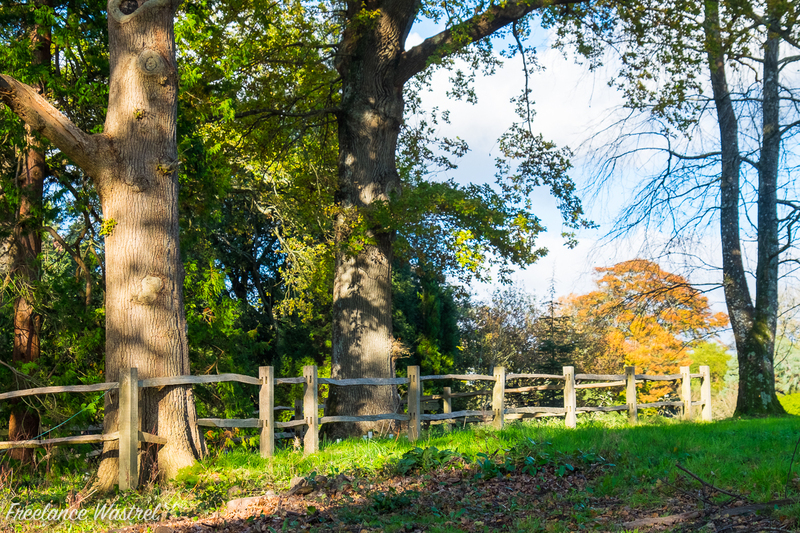 A gentle amble around the gardens in the autumn sunshine yesterday was a thoroughly enjoyable experience and I’m planning on making a return visit in the spring.